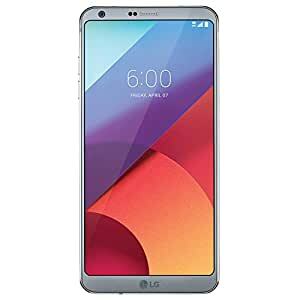 This LG G6 H872 32GB 4G LTE T-Mobile Locked Android Smartphone is in Certified Refurbished. It is 100% functional and in near perfect cosmetic condition with the possibility of a few light hair marks. This item will NOT come in its original packaging but will include a certified cable and UL approved power adapter. Headsets, SIM card and manual are NOT included. This LG G6 H872 32GB 4G LTE T-Mobile Locked Android Smartphone is locked to the T-Mobile GSM network. It will not work with ANY OTHER carrier besides T-Mobile. Got the phone today and everything on it was fine…..except the usb port. I assume that there has been water damage because the fact the phone will not hold a charge. I’m really disappointed. A solid, strong smartphone is a great alternative to the pricier models. It has had aome call soubd quality issues.